Published on 12 January 2014. When Wendy is on nights, she’s so focussed on work that she sometimes becomes a little forgetful about the more everyday things in life. 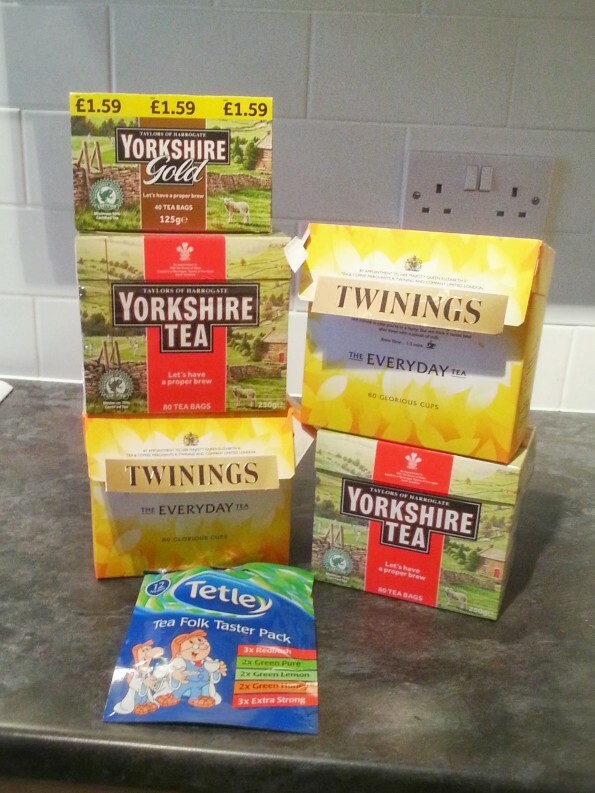 We have ended up with something of a surfeit of tea after she bought it when it wasn’t really needed… repeatedly. But with Wendy’s tea consumption, it’ll be gone before long! This 2,113th post was filed under: Photo-a-day 2014, Scrapbook.